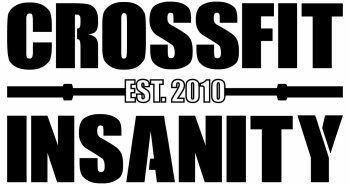 1) The 2016 CrossFit Games are happening this week! Catch all the action as the events will be streaming live. It all kicks off on Tuesday through Thursday Masters and Teen Athletes, followed by Individual Men, Women and Teams on Friday - Sunday. Don't miss out on what most of us will be talking about...get in the action.